Kim is the owner and director at Cypress Elite Dance Studio. Kim starting dancing at age three at Linda Sullivan’s School of Dance. For nine years. Kim danced under Broadway choreographer Paula Sloan. She was a member of their nationally-acclaimed production company “Texas Tap Ensemble”. She went on to be one of the top officers of her High School drill team and graduated with a Bachelor of Arts from Sam Houston State University. 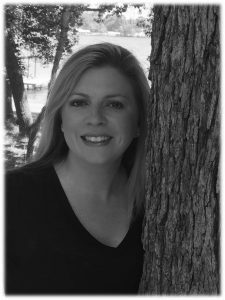 Kim was the Assistant Director for the Texas Star Drill Team at Magnolia High School for two years where she taught Dance and History. 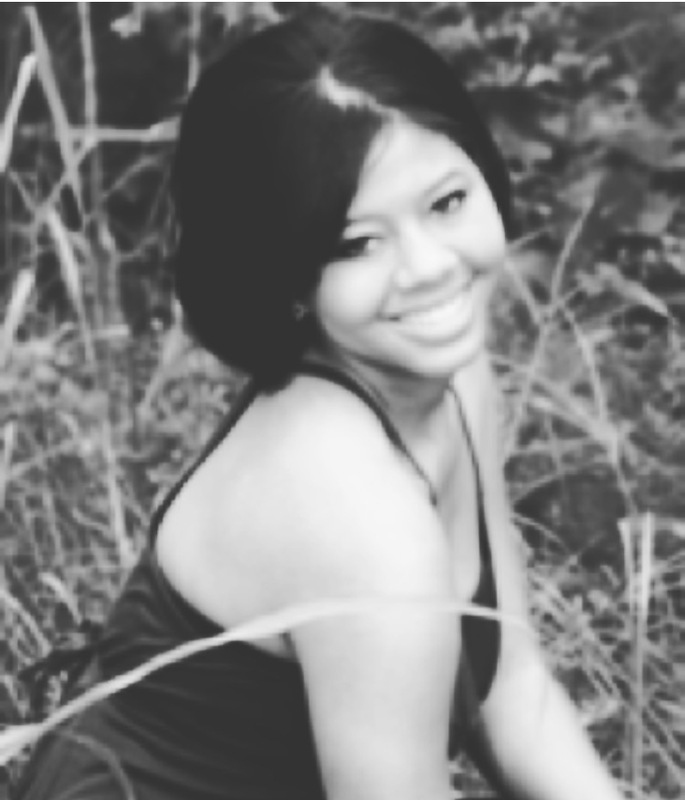 She recently was on staff as a choreographer for HTEDance and part of the Texas Dance Educators Association. 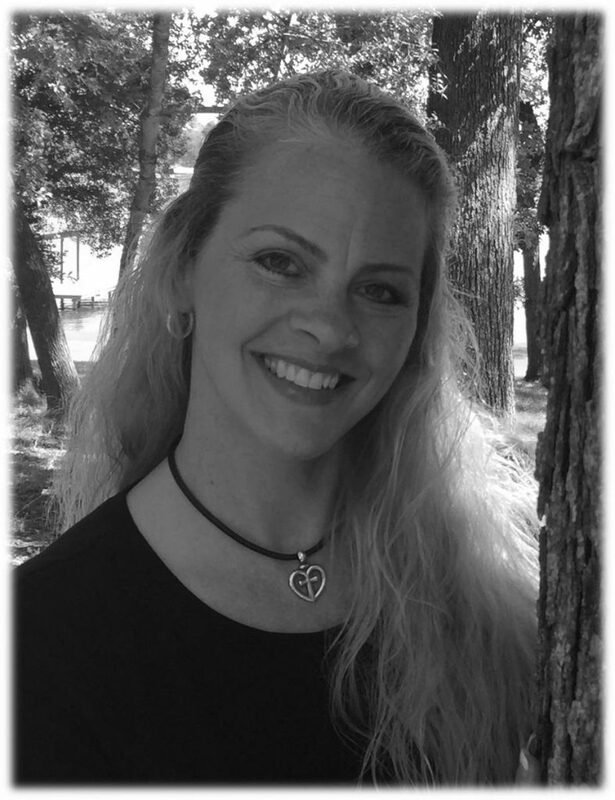 Kim was awarded “Outstanding Teacher” for 2012 and 2013 through the I Love Dance Competitions. In her spare time, Kim choreographs field routines and competition routines for local dance and drill teams and is currently an adjudicator for several competitions. She and her husband Mark have two daughters and currently reside in Tomball, Texas. Shannon has been a part of the Cypress Elite Dance Studio for several years as a big supporter of her youngest daughter, a long-time dancer at the studio. Trading in her “dance mom” title for another, she now joins the administrative team after recently retiring from an illuminating career at United Healthcare. She is an alumnus of University of Texas. Shannon and her husband have three daughters and currently reside in Tomball, Texas. After graduating with Honors from Sam Houston State University with her BFA in Dance, Jessalyn founded the Exhilaration EnCompassed Dance Company seeking to create a medium through which she could explore modern movement grounded solidly in innovation and technique. As a choreographer, her works have been featured in such venues as the Wortham, the Hobby Center, Barnvelder, at Sam Houston State University, and throughout the country from Ohio to New York. As a dancer, she has been a part of the SHSU Dance Company, the Kista Tucker Dance Company, as well as performing with Lauren Anderson in the narrative ballet, Storm Recaptured, touring New York as part of KTDC alongside Bill Evans, and dancing in Paris, London, and Nice. During the course of instructing for over a decade, Jessalyn gained a deep appreciation for our youth and prides herself on devoting individual technique and artistry while maintaining a positive, professional, and always encouraging environment. She has most recently been a Director for the Kingwood Strutters, Dancing Bluebonnets, BEAT Performing Arts, and In-Step Dance Studio. 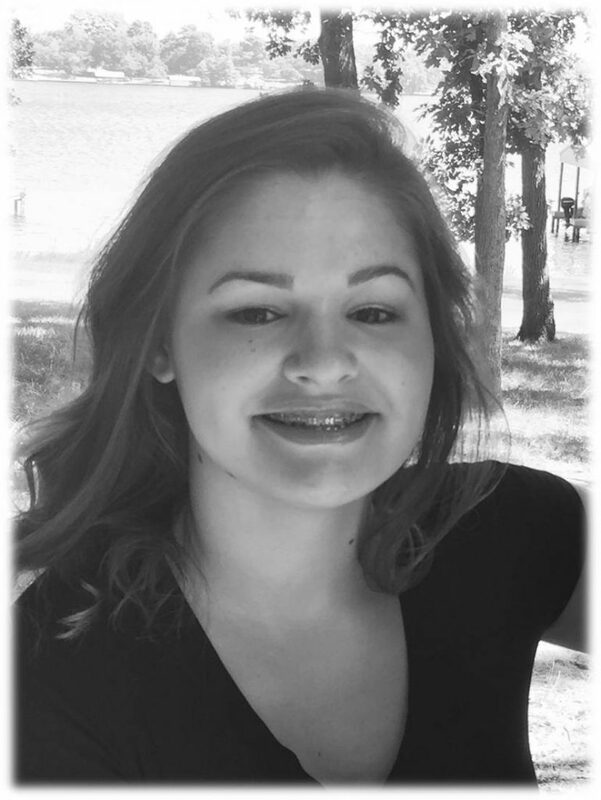 She is currently pursuing her career in dance and is taking courses to obtain her Bachelor’s in Fine Arts in Dance. She was a member of the Texas Tech Dance Company for one year and performed in the DanceTech Texas premiere dance showcase. 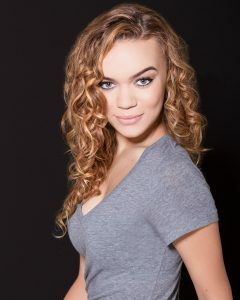 She is currently taking classes in ballet, jazz, modern, musical stage, and dance history. Lindsey has studied under Tricia Gomez and Gregg Russell. She has been on staff with Cypress Elite Dance Studio eight years. Her classes are fun filled, energetic, and upbeat. Cooper began dancing when she was three years old in Northern California and then went on to train at Ballet Conservatory of South Texas in San Antonio and SLK Ballet in New York City. Cooper is currently a sophomore at the University of Houston, pursuing a degree in Teaching & Learning, pre-k through 6th grade. In the future when Cooper retires from her dance career she plans to teach kindergarten and one day open her own preschool. Cooper made her professional debut with Sensedance, a contemporary company, in January of 2015 at New York City Center. She continues taking classes in ballet, jazz, hip hop, tap, and broadway jazz at MET Dance in downtown Houston. At this time, Cooper is studying vocal performance and actively auditioning for musical theatre roles throughout Houston. Cooper has been teaching ballet, tap, and jazz for two years with DCT and is looking forward to working with Cypress Elite Dance students while they continue to elevate their foundation of dance. Payton has been dancing with Cypress Elite since the age of six. She recently was a scholarship recipient to the Houston Ballet. She had the opportunity this past summer to attend the DanceLife Teacher Conference and take classes and learn how to teach from some of the best in the business. She is excited this year to be able to take a step forward in teaching students. 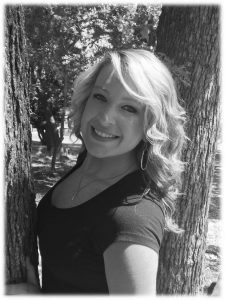 She has been assisting under Cindy Williams for the past four years and brings with her a strong knowledge of child dance development. Payton was recognized at Rainbow Dance competition as Dancer of the Year where she received a full scholarship to attend their summer workshops. Cindy Williams began dancing at a young age with Ann Moody Sill Dance Studio in Sugarland, Texas. She has 17 years teaching experience with training at all levels. She has studied with teachers in various parts of the country and performed with several professional dance companies. Cindy teaches for several studios and YMCA’s in the Northwest Houston area. Cindy resides in Katy with her husband and two children. 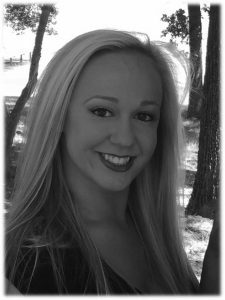 Mary comes to Cypress Elite Dance with a Masters degree from the University of St. Thomas and a Bachelor’s from Sam Houston State University. 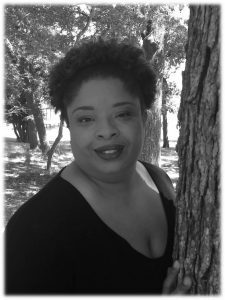 She has danced with the Kaleidoscope Dance Collective, Classic Dance Ensemble at Prairie View A&M, and Daughters of Righteousness Praise and Dance Group at Sam Houston State University. She currently teaches dance at Forge for Families Community Center where she volunteers her time weekly. She is also a 2nd grade teacher at Benfer Elementary in the Klein Independent School District. She brings a fun and energetic approach to teaching dance with more than eight years of teaching experience.